The standard edition of the revived turntable classic has a price and a new color option. Technics has unveiled its latest turntable reissue, a black model that revives the 1210 product number and costs £1,299 in the UK. 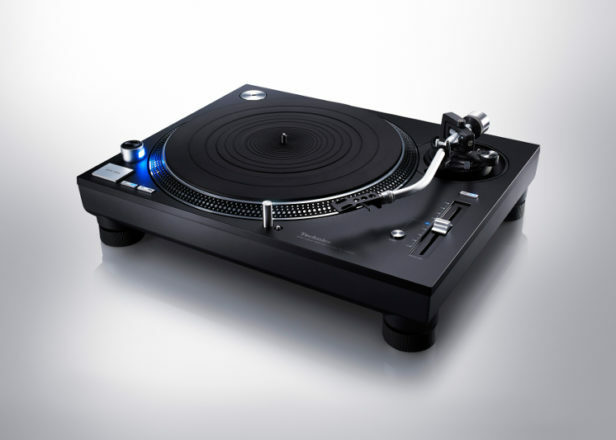 The SL-1210GR is the same under the hood as the silver SL-1200GR turntable announced last month, which Technics has confirmed will also cost £1,299. 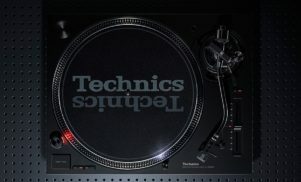 Both are Technics’ new “standard” models, following the release of the limited edition SL-1200GAE models in 2016. Both standard models inherit technology from last year’s SL-1200 GAE turntables, with a few changes. The direct drive motor has just a single rotor, the tonearm is aluminium instead of magnesium and is several kilograms lighter. While the torque is slightly lower, the drive’s startup speed is the same as its £4,000 predecessor. The GR models also feature gold-plated phono terminal and ground terminals for using detachable cables. Technics’ original SL-1200s had cables that were built in to the shell, making it tricky to fix them if they broke. In a press release, the company has also reaffirmed its commitment to the DJ community, after creative director Hiro Morishita told the New York Times last month that its new target was audiophiles rather than vinyl DJs. 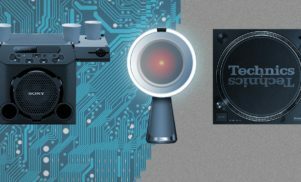 Despite Technics making it clear the new SL-1200s are built for the wear and tear of general DJ use, the price is likely to put a lot of people off. £1,299 is less than the £3,999 of last years GAE model and not as much as the estimated $2,000 (£1,600), but it’s still a lot more than Pioneer DJ’s high-end PLX-1000 DJ turntables, which cost around £529 each. Both the SL-1200GR and SL-1210 GR will be released in April. 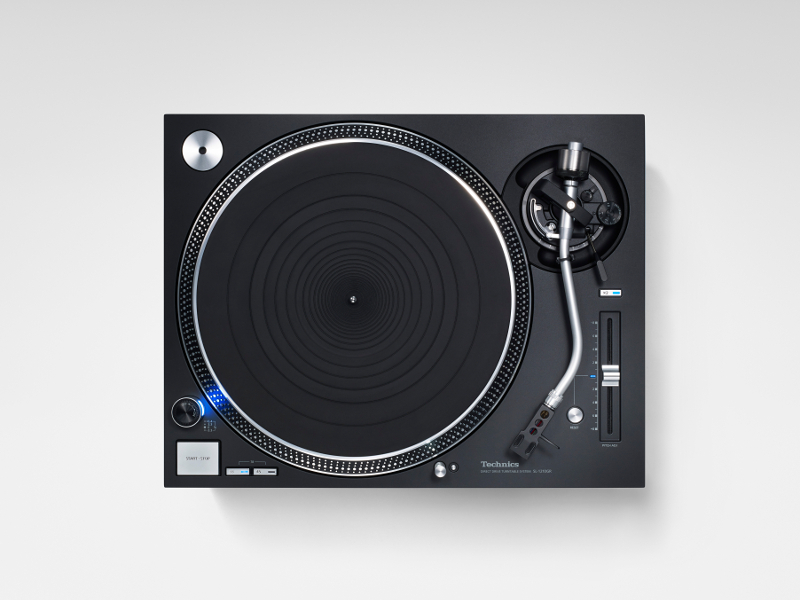 Find more information at the Technics website.